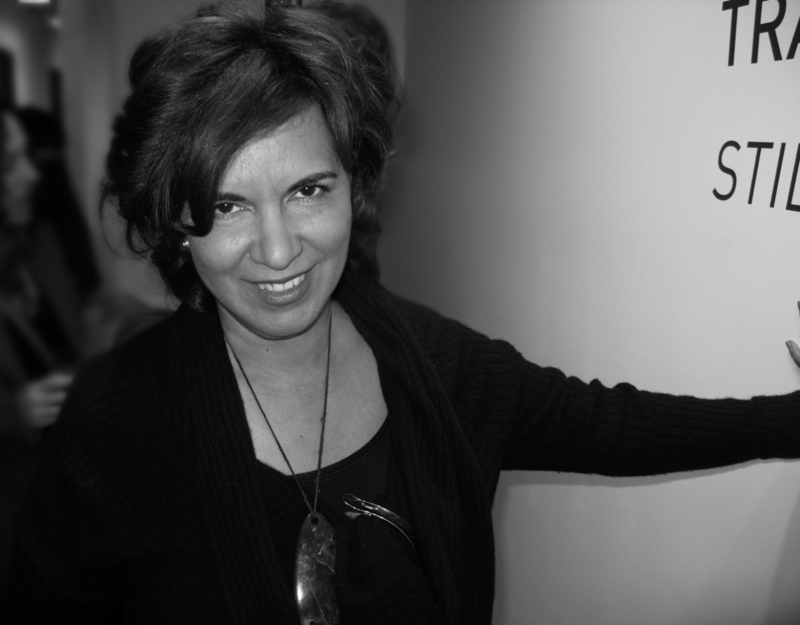 Tracey Moffatt is probably Australia’s most successful artist ever, both nationally and internationally. 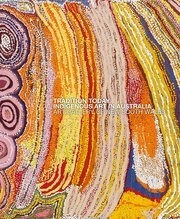 She is certainly one of the few Australian artists to have established a global market for her work. 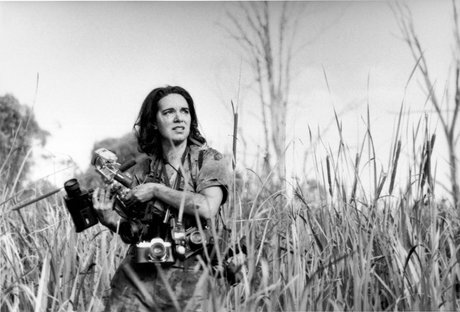 A filmmaker as well as photographer, Moffatt has held around 100 solo exhibitions of her work in Europe, the United States and Australia. Her films, including Nightcries – A Rural Tragedy , 1989, and Bedevil , 1993, have been screened at the Cannes Film Festival, the Dia Centre for the Arts in New York and the National Centre for Photography in Paris. 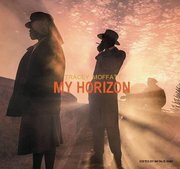 Over the last 25 years Moffatt has produced a cohesive body of work, from her celebrated 1989 series Something More to the more recent Fourth , 2001. Each series devolves upon an unwritten narrative – a story is implied, but never stated. Part of the artist’s project is to dismantle the conventions of storytelling, paradoxically by using artifice alone to tell her tales. At the same time, the power of her work derives from the persuasions of myth. Moffatt’s subjects touch on deep-seated, implacable issues, on the wounds that never heal – hence the title of her tragicomic series, Scarred for Life , 1994. Based on true stories told to the artist, this series captures both the pain and the restless energy at the heart of suburban life. Possibly Moffatt’s best work to date, its potency is due to the fact that, as the artist has explained, ‘ … everyone has a tragic tale to tell’. Like the work of Destiny Deacon, Moffatt’s art is sharpened with pain and humour. In works such as Something More and, most explicitly, Laudanum , 1998, she engages the rhetorical confusions of racism through the sado-masochistic dynamic of the colonised subject. Indeed, her avowed ambivalence about being categorised as an Indigenous artist is at odds with her commitment to the fostering of Aboriginal culture, and to the central place of Indigeneity in her work. This seeming contradiction – an apparent moral inconsistency – is resolved in her dedication to the accoutrements of success: as much as Moffatt’s work is about pain, it is also about glamour. Moffatt’s vision is essentially theatrical, and one might argue that being an art-star – with all its attendant posturing – is as much a part of her practice as the art itself.